*Reduced Guest Admissions for our April 2019 event! 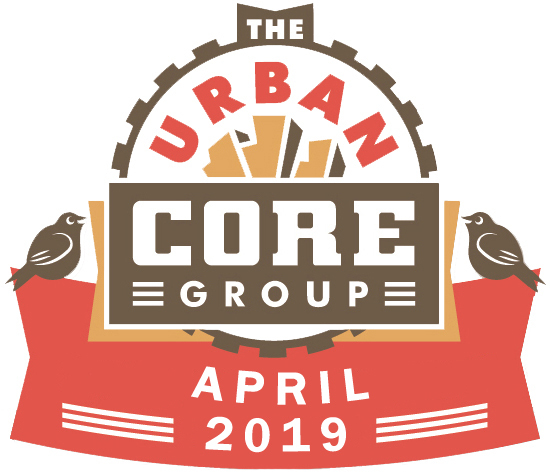 The Urban Core Group is collaborating with the Historic West Bottoms for the fifth time in support of the HWB’s Annual Heritage Week activities. Our April 24th event will be at the Fishtank Theatre. We’re also encouraging prospective members and guests with a half-price guest fee of only $10 at our April and May events! This year, 2019, will be a milestone year for Heritage Week, featuring events in the three districts of Kansas City’s West Bottoms. Heritage Week events (April 22 — May 5) will highlight the area’s role as a commercial – industrial district, honor its history and architecture, and build public awareness and support for on-going revitalization efforts. Here is a link to the whole shebang of events for HWB’s 2019 Heritage Week on Facebook: http://www.facebook.com/pg/Historic-West-Bottoms-Annual-Heritage-Week-2828449870499259/events/?